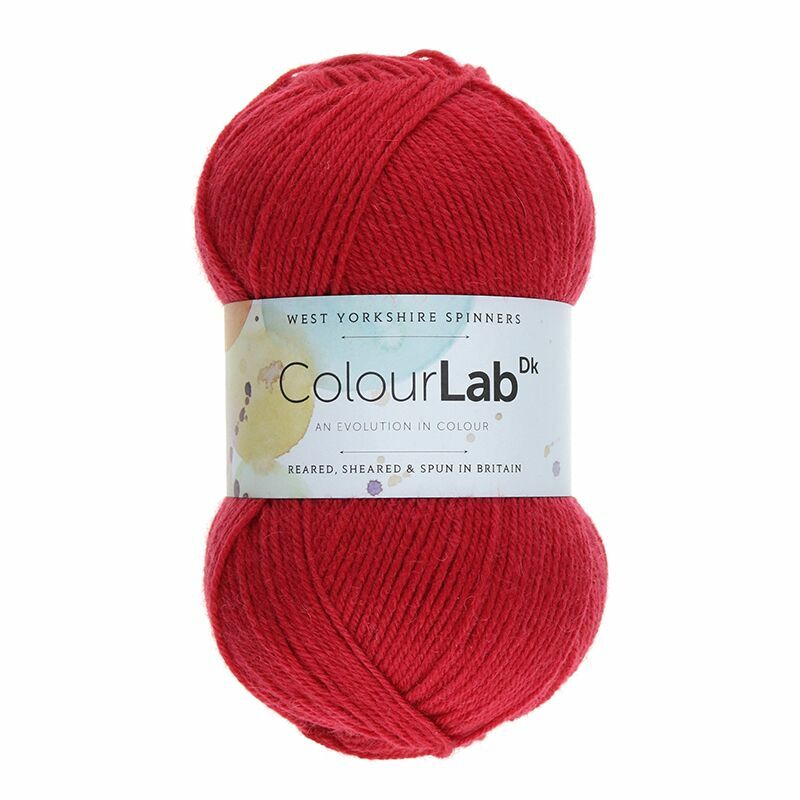 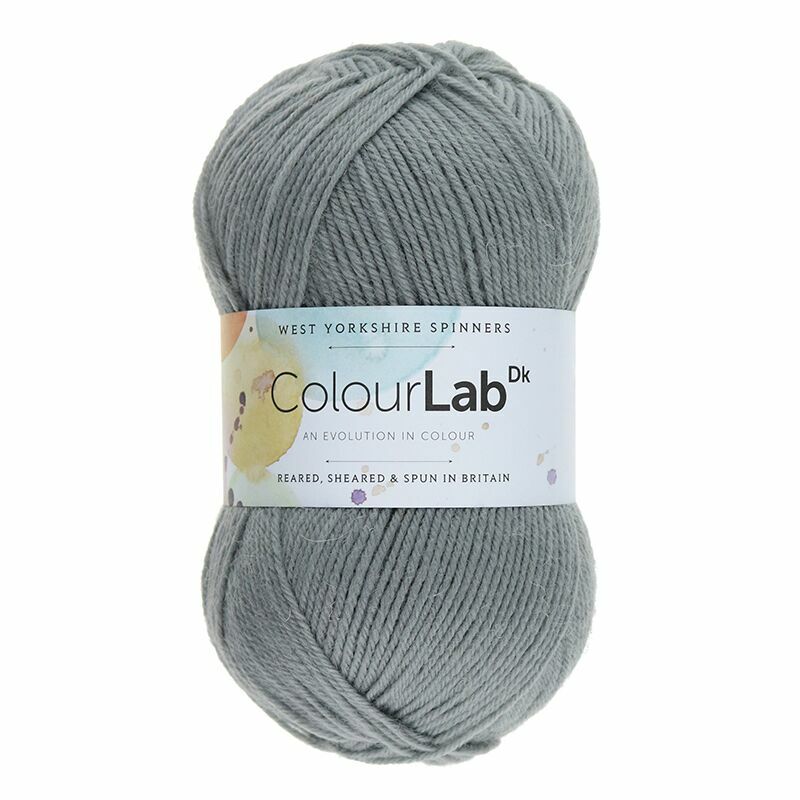 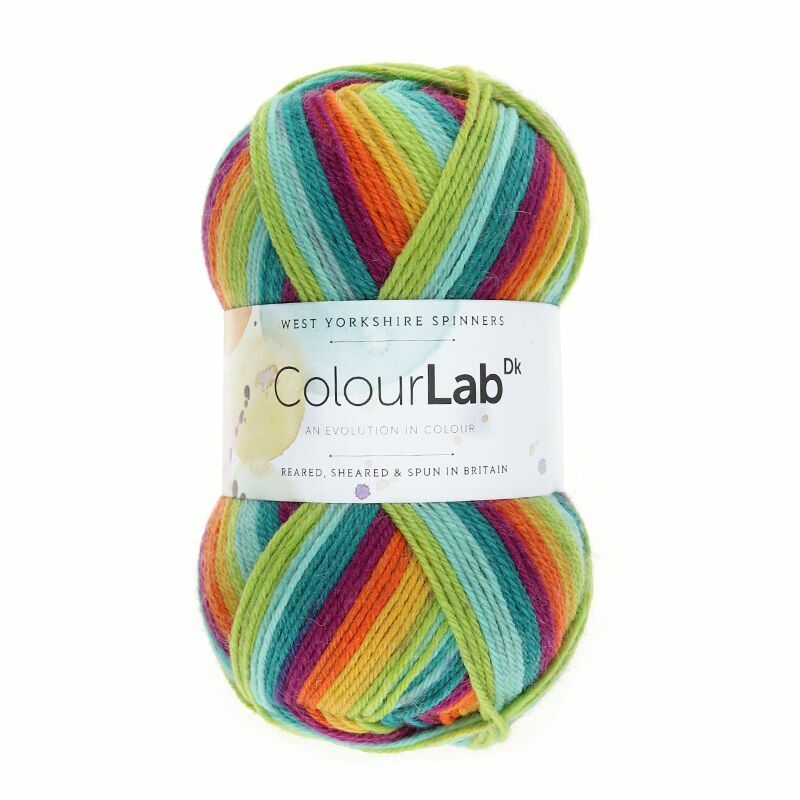 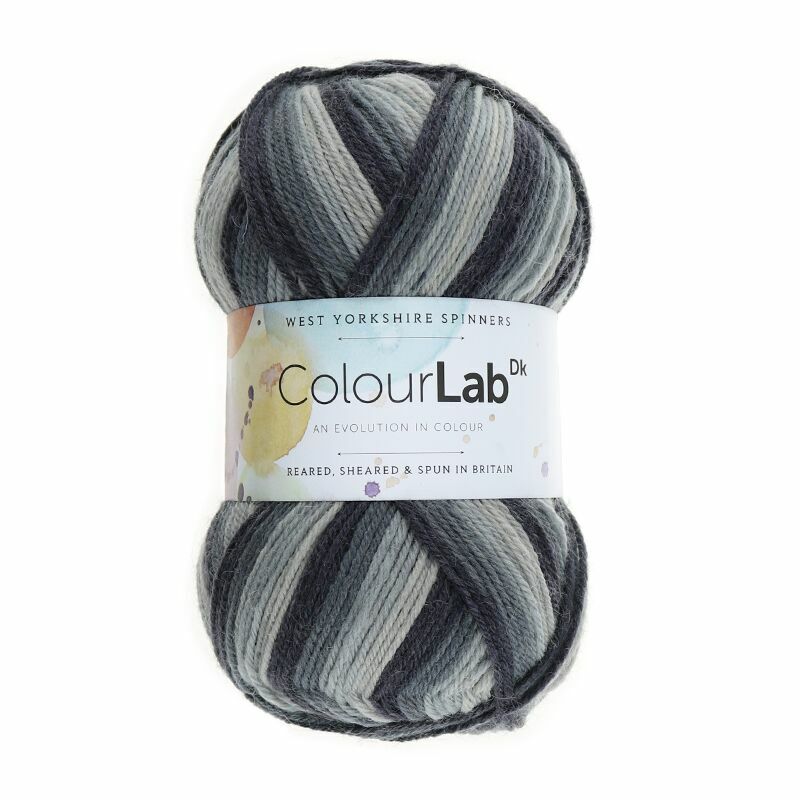 Produced from 100% British wool, ColourLab Dk boasts a bright collection of solids with 5 self-striping shades. 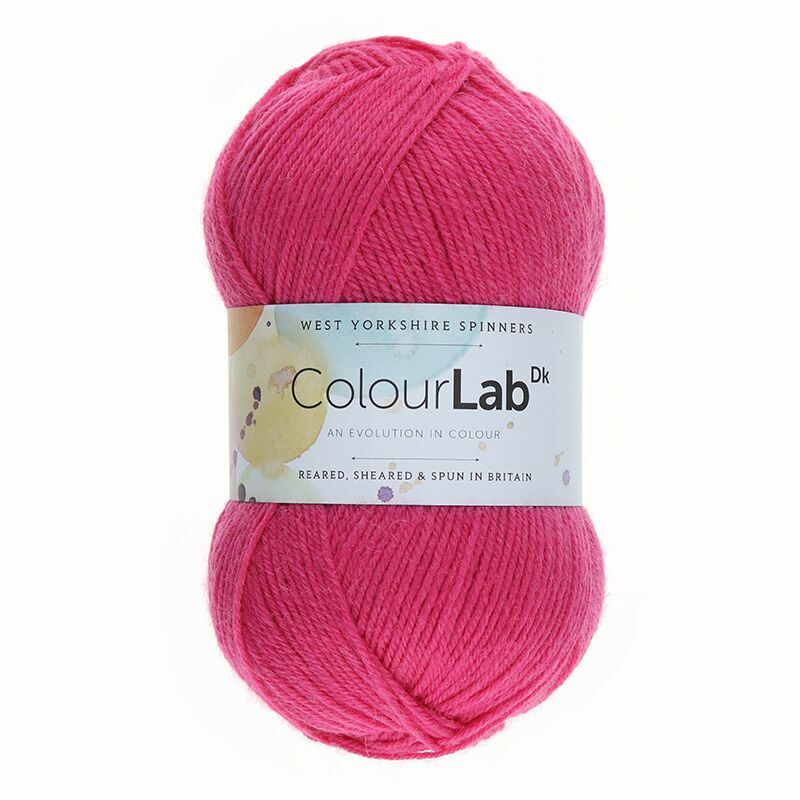 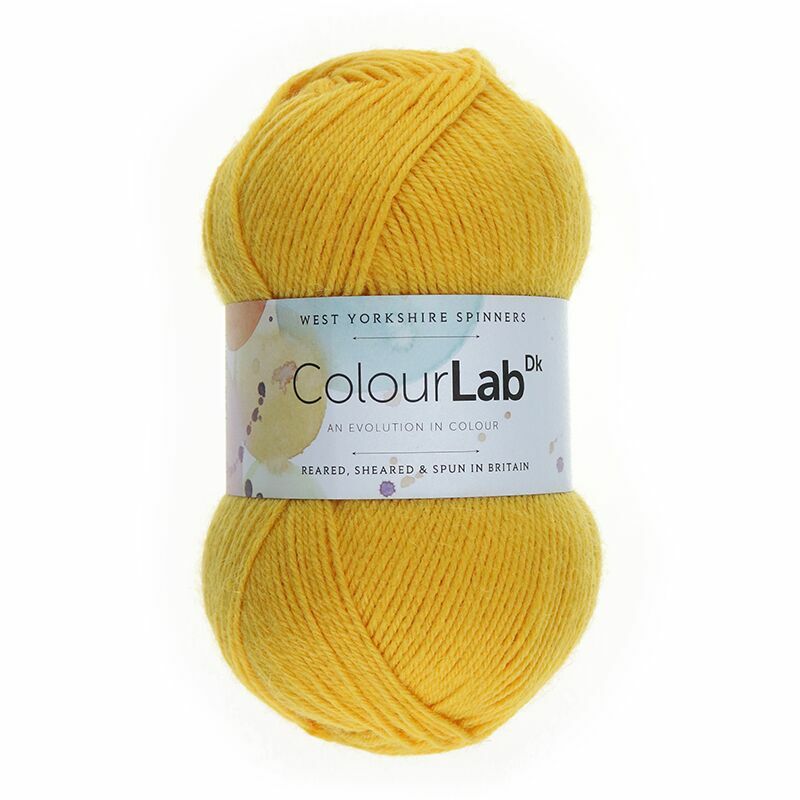 Formulating colours with beautiful fibres is West Yorkshire Spinners’ passion. 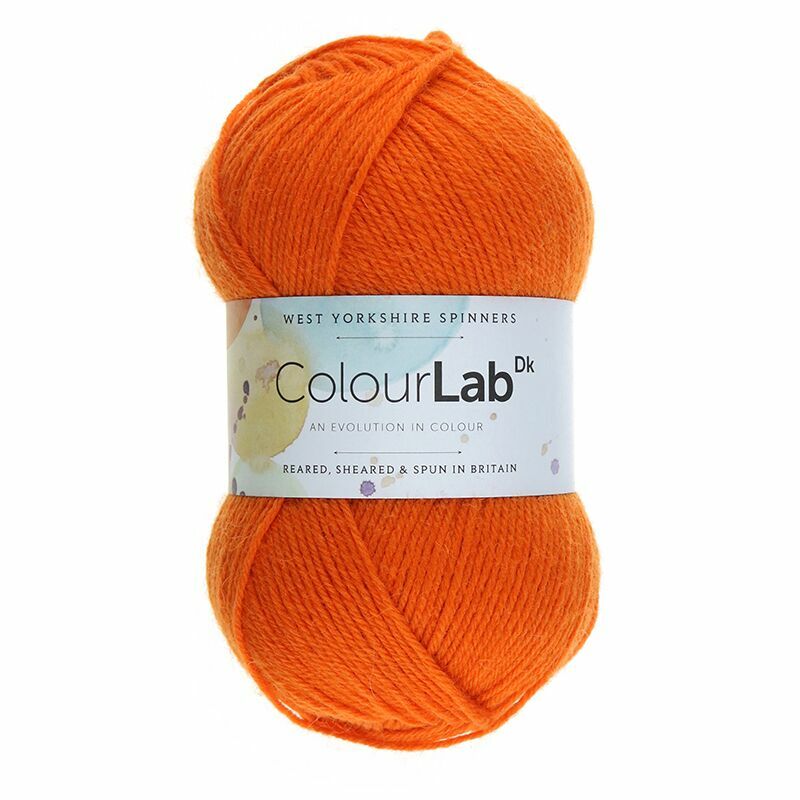 With evolving colour trends & the demand for sustainable natural fibres increasing, developing a 100% wool DK with an ever-growing colour palette seemed the perfect choice.